*MADE IN THE USA. USUALLY LEAVES CONNECTICUT FACTORY IN 3 WEEKS. A much welcomed updated design in this traditional Big and Tall guest chair with a weight capacity of 400LBS. 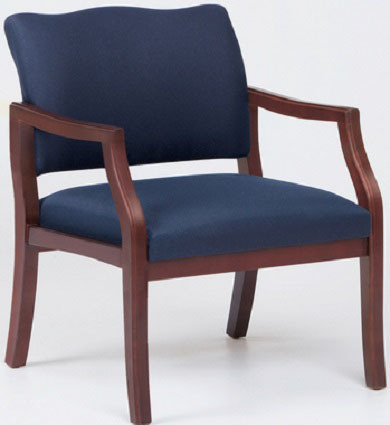 Solid construction at an affordable price makes this the perfect purchase for your waiting room reception areas. WARRANTY: Lifetime Limited. UPS ABLE; shipping included.